Sunde White Industries|Ginger Molasses Chocolate Chip Pumpkin Bread Recipe! Ginger Molasses Chocolate Chip Pumpkin Bread Recipe! Chocolate and pumpkin really go together! 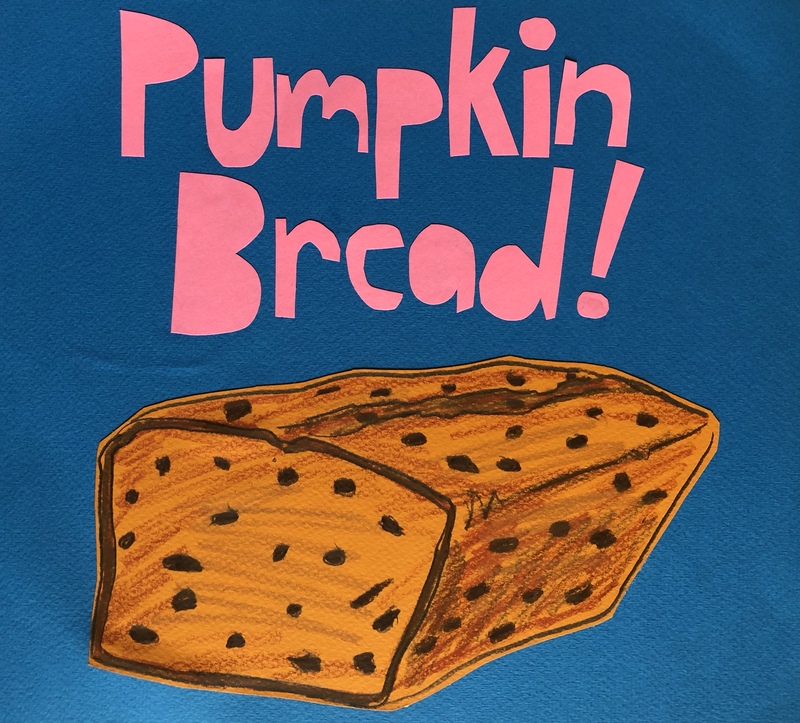 It’s about to be pumpkin everything season so here’s a recipe for a delicious pumpkin bread! It has a lot of ingredients but it’s totally worth it. I love this bread and I’m not even that big on pumpkin. Enjoy! In a smaller bowl, combine dry ingredients. With electric mixer cream together sugar and butter. Add in the pumpkin, molasses and all remaining wet ingredients until smooth. Add in dry ingredients with a few swift strokes of spatula so that batter does not get over mixed. Pour into a greased and buttered loaf pan. Bake slow and low for about 50 minutes depending on oven. But keep checking if it’s ready. Toothpick should come out clean when done.